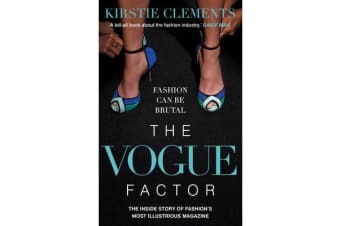 The Vogue Factor is the former Australian Vogue Editor-in-Chief’s candid account of life at the heart of the fashion industry, from photo shoots and celebrity interviews to the ugly truth behind the glamour – infighting, back-stabbing and the dangerous pursuit of beauty. 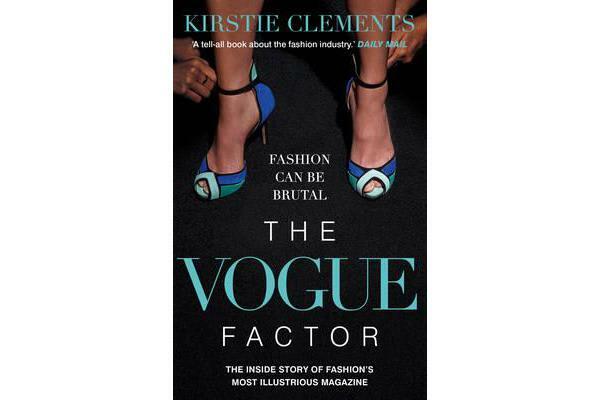 This is the behind-the-scenes story of an illustrious career in fashion, from receptionist to the editor’s chair. It’s a life of dazzling parties, outrageous fashion and exotic travel that most people can only dream of. But behind the glossy photos is a hidden world of chaos and pressure, where girls as young as twelve starve themselves to fit into a sample size.